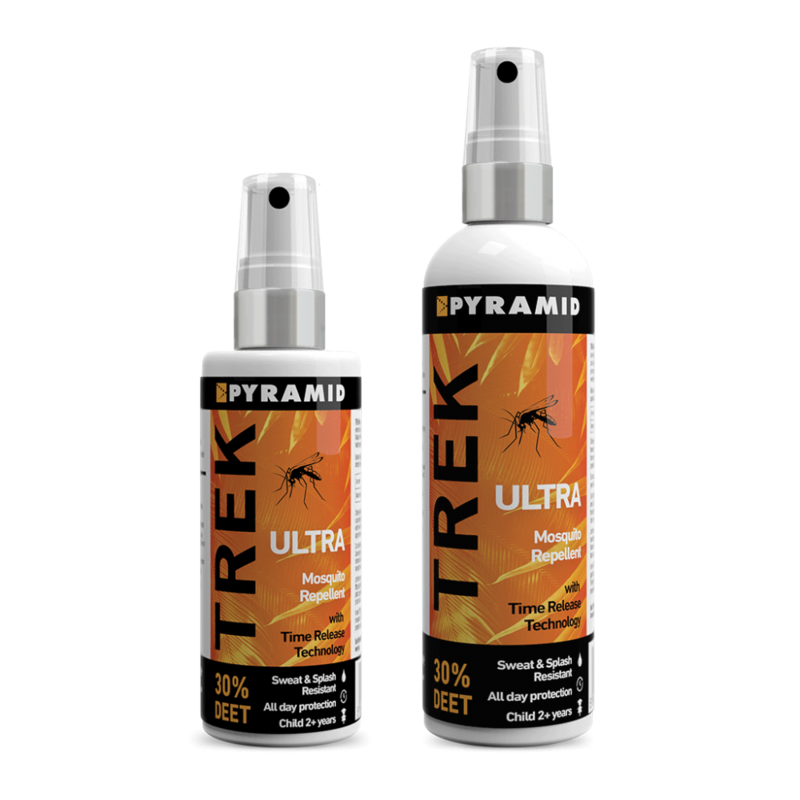 Trek Ultra is an ideal form of mosquito protection for travel to tropical and sub-tropical parts of the world. 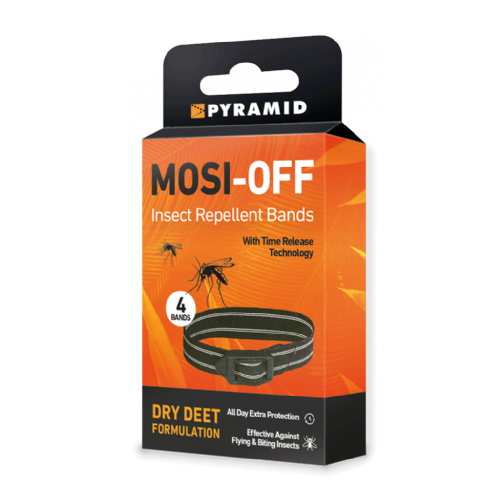 It contains 30% DEET and features time release technology which gives a sustained and slow release of repellent throughout the day, meaning the need for reapplication is less frequent. Suitable for children age 2+. Apply once for all day protection up to 12 hours. 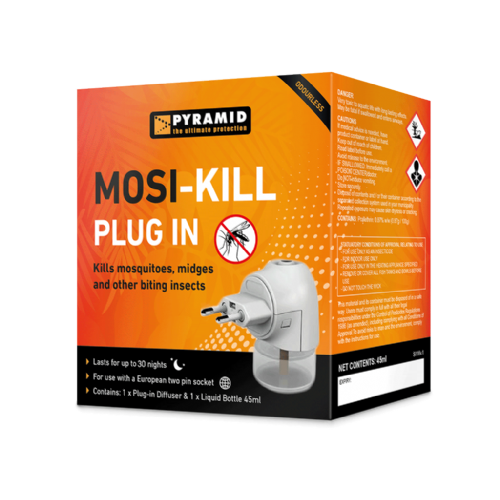 Ideal mosquito / insect repellent for families including young children. 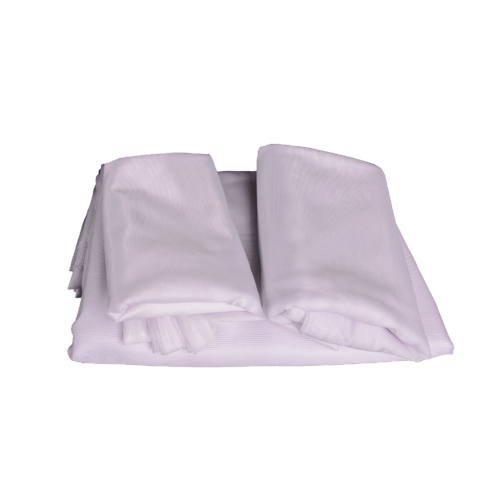 Protects against insect borne diseases such as Malaria, Dengue Fever, Zika Virus etc. If you would prefer a DEET free repellent, please click here.